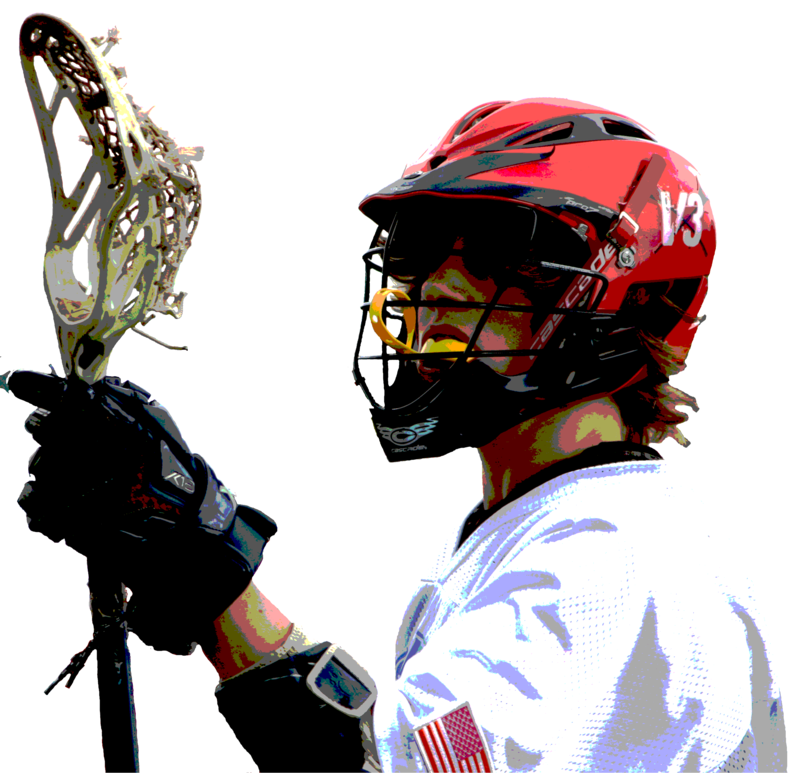 V3 Lacrosse provides the best lacrosse programs in the region for boys and girls from Pre-K through High School. Our focus is to teach fundamental skills in a building block & progression format that increases in intensity as each player advances. 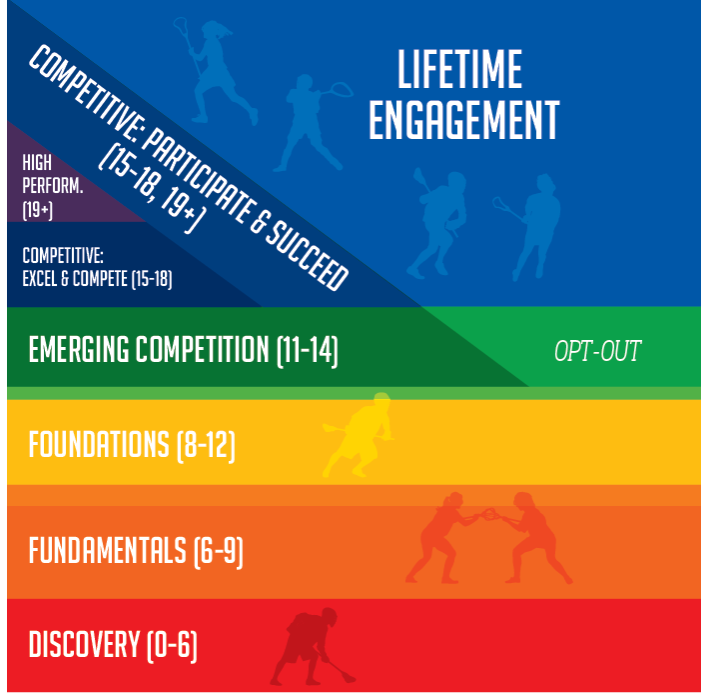 We teach principles and concepts to help players build their Lacrosse IQ and learn how to innovate and “create” offense with sound defense and special skills that are age appropriate. High-intensity clinics to help players develop their individual skills prior to participating in League play. Southside Lacrosse is based at the Virginia Beach Sportsplex Regional Training Center. We have some of the best and most experienced youth coaches in the area. Enjoy the convenience of playing in Virginia Beach at our world class facilities that are unmatched by any other program. Join the V3 Lacrosse Community!